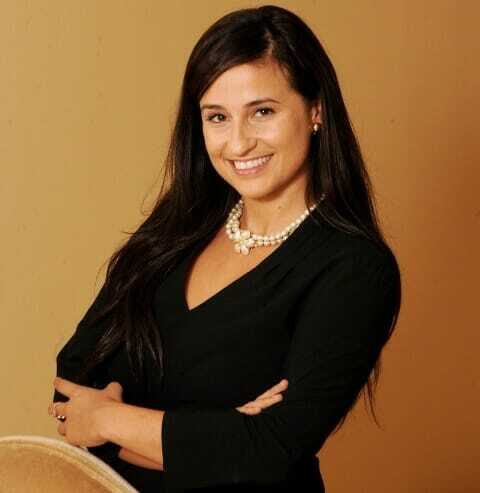 SARA E. PADUA is a Member at Padua Law Firm, PLLC and has been with the firm since 2014. At Padua Law Firm, Ms. Padua provides transactional and corporate law advice to diverse domestic and foreign clients. She enjoys advising entrepreneurs with their startup businesses –including choosing and forming the right entity or joint venture, intellectual property matters, real estate, financing, and employment agreements, among others. Ms. Padua has also represented established companies with complex corporate and financing transactions. When she is not practicing corporate law, Ms. Padua focuses much of her time on immigration matters ranging from family, to employment, to investor visas. One of her concentrations within immigration law is representing foreign entrepreneurs from diverse countries (including many from Mexico and throughout Latin America) who would like to invest in the U.S. on an L-1, E-2, or EB-5 investor visa. Before joining PLF, Ms. Padua exceled at a New York-based international law firm in one of the world’s premier energy practices representing project developers, financial institutions, and private equity and other investors in multi-million and billion dollar development, acquisition, and financing deals. While there, she represented renewable energy and oil & gas clients from myriad locations including Mexico, Chile, Korea, Cayman Islands, Japan, India, Israel, and France, in addition to the U.S.